#Salt- An essential nutrient is one required for life that the #bodycannot produce itself and which is required for good #health. For humans, salt is as #essential as #water. We can perish from too little salt as we can of thirst. The #human body contains about eight ounces of salt. The amount of salt is regulated in our bodies by our #kidneys and by perspiration. 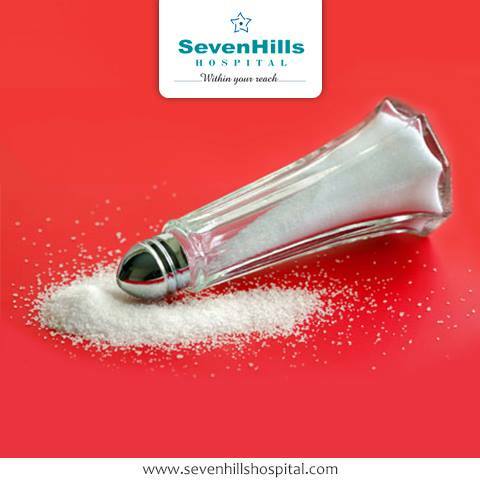 If you suffer from#hypertension you would benefit from consuming less salt.